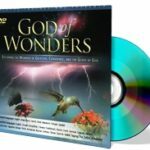 Get The Mount St. Helens Creation Experience DVD or God of Wonders DVD when you make a donation! Survey the unimaginable size of the universe and ponder the vast energy present in all matter. Examine the elegant water molecule essential for all life and discover how God combines these molecules to form beautiful and symmetrical snow crystals. 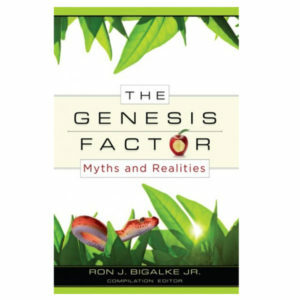 Learn about the incredible complexity of DNA and the miraculous workings of the tiny seed. From the design functionality of birds to the incredible transformation of butterflies, these and many other features of creation are highlighted in this visually stunning presentation. 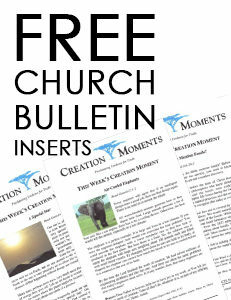 Features Creation Moments host Ian Taylor and many other creation science experts.